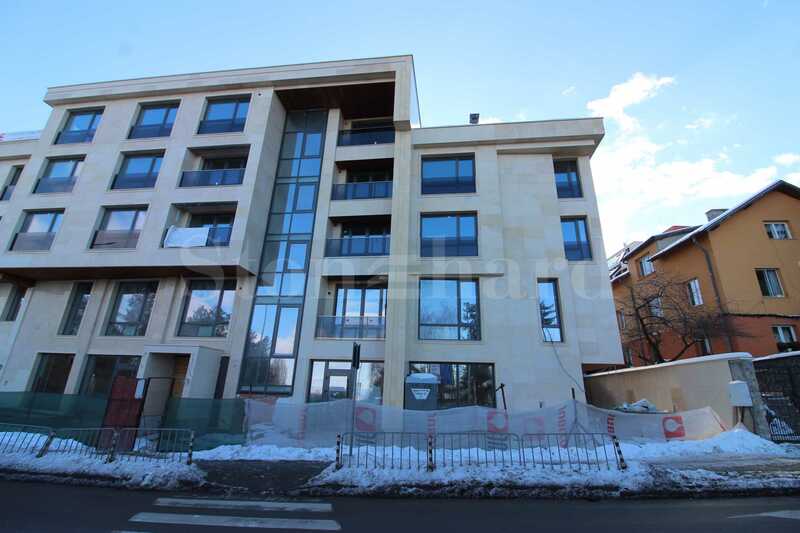 The presented luxuriously finished residential building with forthcoming Act 16 is located in one of the most desired quarters of Sofia, near the Boyana Residence. The building is built on 6 floors, of which 4 are residential, one with shops and parking spaces and one with storage rooms and parking lots. There are 3-bedroom and 4-bedroom apartments for sale. Each apartment is offered in "turnkey" condition with natural oak flooring, painted latex walls and fully equipped bathrooms. The joinery is of a high class - 6-chamber with triple glazing, so the apartments will be warm and energy-efficient. The residences are only 11 in number, 3 units per floor and 2 apartments on the last floor. The building is built and finished with the highest class of natural building materials, including Egyptian marble, polished granite, luxurious textile wallpaper in the lobby. The thermal insulation is at least 10-15 cm and is made of extruded polystyrene (XPS). The development boasts its own landscaped courtyard and children's playground, as well as a separate entrance and exit for cars with a warm connection to the elevator. The elevator is of a luxury class - ORONA, for 6 persons. 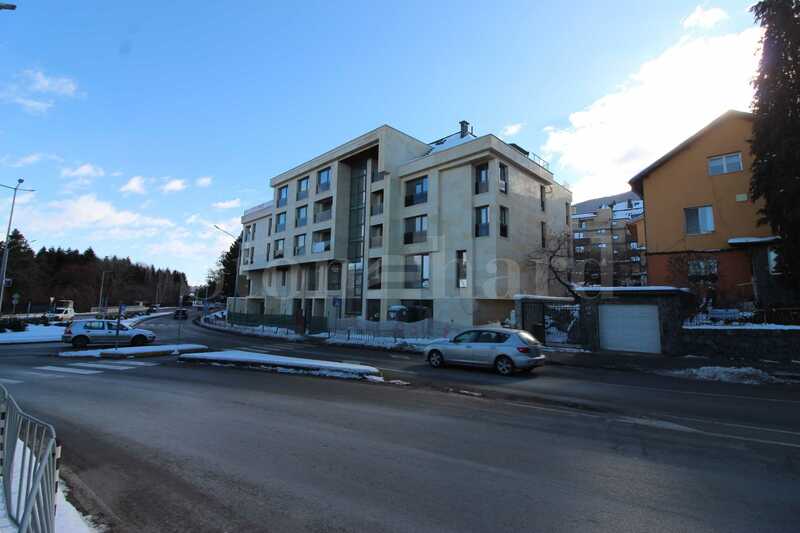 The building is located in "Boyana" District - the area with the cleanest air in the capital. The building is surrounded by massive houses with large courtyards. The area reveals panoramic views of the mountain and the city.